My next interview is with Jen Caruso of Caruso Presents. Jen has extensive onsite experience at hundreds of major festivals like Bonnaroo, Country Jam, Coachella, SXSW and Charleston Wine + Food. She also has an incredible passion for and experience with being more sustainable. I thought this was a great opportunity to pick her brain about various sustainable event strategies. You ready for this Jen. If I was hanging out with your friends how would they describe you? I think that I am their most enthusiastic friend. Constantly traveling, always on the move keeping my fingers on the pulse and making things happen. I'm the fun spark - part doer, dreamer and full-time hustler. I tend to be seen as the smiling mover and shaker. 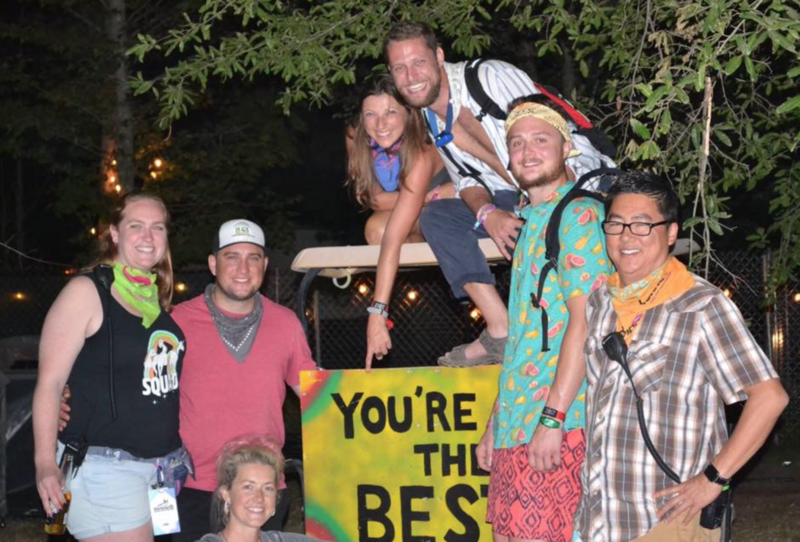 So how did you get into this crazy world of festival operations? I actually met up with some college friends recently, and we were talking about what I do, and it was no surprise to anyone (apparently) that I'm in this industry and doing festivals, because I was always throwing parties, I was always going to see live music. After college, I started doing events on the side and some marketing stuff, and one day I just walked in the restaurant I was working at and said, "This is not what I want to do anymore." I didn't have a plan, I didn't know what I was going do next, I just knew that this wasn't for me, so I embarked on this career in events. I started from the bottom. Cut my teeth for a couple years at the Charleston Wine and Food Festival. I just had a passion for the hustle of making it happen and coordinating and logistics and all of the things that go into event production. Like putting out the fires and staying calm under pressure, and it turned out to be a really big asset for me. After that contract ended with Charleston, I decided that I wanted to branch out started looking into music festivals. Music was always my passion and they are really expensive to go to, so it seemed like a no-brainer to just start working them instead. The road to get there was actually long and arduous. It was a lot of networking. This is one of those industries that you don't just apply for a job online. You really have to know somebody or prove your worth, and starting from the bottom is difficult in any industry. It's been a progression to get to where I am today, but it's been a really fun ride. Where does this drive and passion for event sustainability come from? I worked 30 something festivals last year, and week to week and city to city, you just see the impact of how much waste we go through, and it's staggering honestly. We create these pop up playgrounds, and really have no recourse for how the trash is diverted. We throw it together and it's amazing and it creates all of these wonderful experiences, and then we leave. It's kind of like out of sight, out of mind. I think, really, the responsibility falls on the patrons ... as well as the producers ... to shift the way we think about these things. We really need to start thinking about how we can move into these four day festivals where you don't have to use a Solo cup for every beer that you drink. Shifting the way we think about how we do things, is something that I'm passionate about, because it is such a big deal. What are some of the largest contributors to waste in a festival? Concessions is always a big one. We go through a lot of cups. I took a couple of positions as a beverage director just so that I was able to offset what we ordered, and was ordering cans of wine instead of going through a glass every time, and just not ordering straws or napkins and making sure that we had water stations and I would order less bottles of water or boxed water. Really, just trying to impact it that way. If I couldn't get people to do, at least I could push it so that it started at the bottom. I think people forget that it's reduce, reuse and then recycle. Really, it should be refuse, reduce, reuse, recycle. I really like the "Burning Man" ethos that everybody brings their own cup and their own fork and knife, and that's what they use for the week. It's with that mindset that I try to go into these events. So what are one or two ways you can get your patrons engaged in sustainability? So a couple of festivals out there, like Coachella and Austin City Limits, offer incentives. For example, they offer people recycling bags, and if they bring them back, they get either a vintage t-shirt or a reusable water bottle or something to the effect. This year at ACL, they integrated artists. Artists created these t-shirts, and everyday was a different t-shirt. If you brought a full bag of recycling, you got a t-shirt and then you were entered into a drawing with the Austin Parks Foundation to win a bike. That was their way of turning around and saying, "Hey, we can bike to these events as well." So it was a really, really great integration of patrons having a great time, recycling being picked up and in turn, them getting rewarded for it. So it was that positive reinforcement that really ... was such a great way of thinking about how to do things moving forward. So where does it go from here in your mind? I think it'll be a slow road, because people don't realize what resources they actually have to implement these recycling programs or how to really getting your volunteers doing it and spreading the word, but then also getting the patrons involved in it. Really, it's getting in touch with the concessionaire and having them take these steps to order canned beverages instead of having to use so many cups. It's getting more of these events to work with companies like "r.Cup" that are offering reusable cups. It's a souvenir cup (so you pay a deposit on it), and then you refill it every time, and you keep that cup or you can return it for your deposit back. Really, it eliminates the single-use plastic. There are a lot of options and resources, it's just a matter of what direction your festival wants to take. Whether it be clean vibes, diverting your trash and recycling and compost, or whether it be having a reusable source. What about those festivals and live events that are on a really tight budget? Maybe they can’t offer a free t-shirt or cool cup. I’m sure there’s a ton they can do, but what’s an example or two for them? 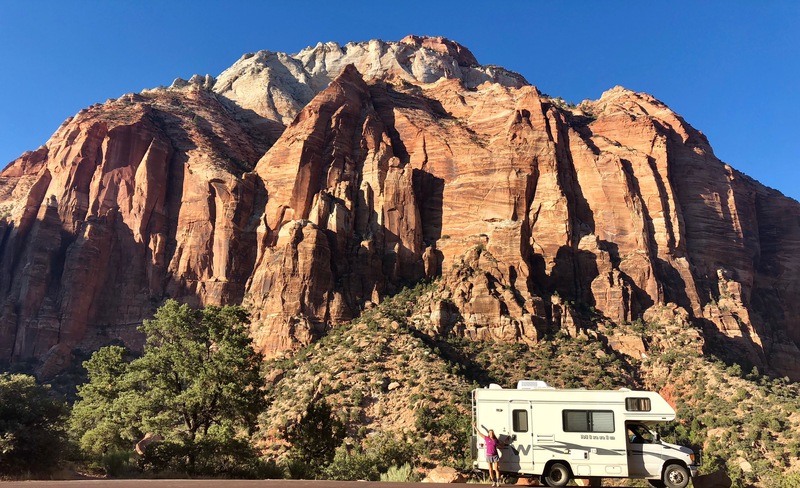 Budgets are tricky, however having the foresight to not buy more than you need or prepare enough to not make last minute runs to get more supplies. If you apply the 4 R's of sustainability you have: REFUSE, REDUCE, REUSE and then RECYCLE. Envisioning the end life of a product (anything from office paper or signage to an extra pallet of water) prior to purchasing can help with the model. Do we really need all those binders? Much of what we use onsite for documents were created digitally and can remain that way. Signage is very important but do 100 new signs need to be remade if a menu item is missing? If you breakdown all the departments; Artist Relations, Site Ops, Admin, Hospitality, Catering, etc. and have them justify what exactly they (we) need to accomplish the goal of pulling off a wonderful weekend you will see much of it is extra. When there is nowhere to store certain items, many times those items get discarded. In the scramble of load out many end up in a dumpster instead of storage, donation center or recycling. The money saved in those areas can be huge. Setting up a system prior to the event helps with navigating where these products go after the event. Many times working with sponsors to create a more viable system can be implemented. For example, partnering with a brand that wants to wrap the water filtration system with their logo or sell branded Swell bottles at a fill station. 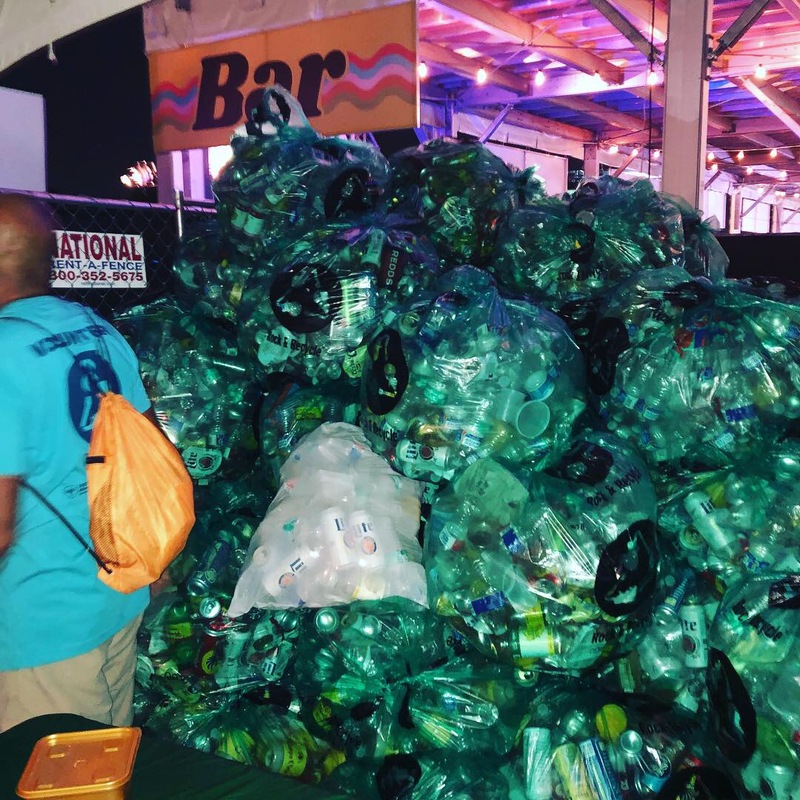 The festival can host contests to give away upgrades to VIP, enter a drawing for tickets to the fest next year (or sponsorship/festival VIP swag) by collecting the most recycling. Many of the efforts and programming can be pulled with resources already available or future incentives. Are artists getting more involved in this? They seem like a great resource to bring more awareness and drive change? 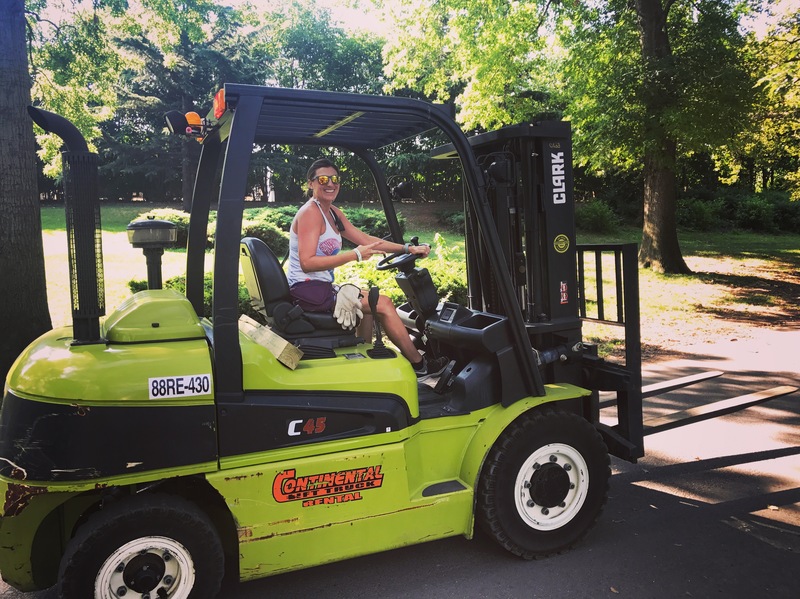 Several artists have greening efforts embedded into their tours like Jack Johnson, Dave Matthews Band and Fleetwood Mac. However many do not. Artists have a lot of power over what is offered especially now that more artists are curating their own events and festivals. I think much more could be done to lead by example and also educating artists and crews on small steps that help. A easy start is scaling down artist riders, many are full of frivolous expenditures that are more novelty than functionary. This saves waste as well as budget to be spent on more musical acts and the bottomline. So if I'm a festival or an event, and I know I want to be or need to be more sustainable, where do you typically recommend they start? It really depends on, what direction you wanna go. If you don't recycle, that's a great first step in planning a recycling program. Every county is different, so you have to find out what is recyclable. Sometimes these eco cups that everybody uses that are compostable, if they don't end up going into a compost facility, they turn out in the trash and they end up just being like plastic, because they don't break down in trash. They have to be composted. It's almost like a placebo, people thinking that they're doing the right thing. In turn, if they're diverted to the wrong place, it's not actually doing any good. I think that there are a lot of steps and resources ... there's a lot of people out there that are looking to do this. There are a lot of companies. I myself am an advocate for helping bring people together and making people aware, coming up with brainstorming ideas of how we can make this look and how you can market that to your guests to say, "Hey, we can implement this program. There's incentives." 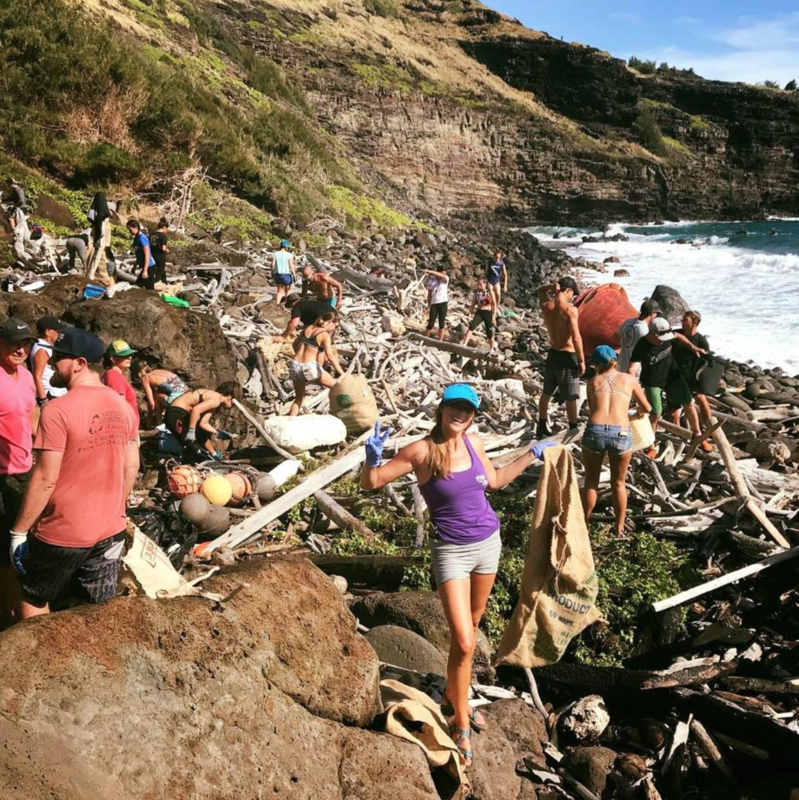 Doing this right can save the event from having to hire or get more volunteers, because you've got people picking up your trash or picking up your recycling. I really suggest taking a holistic approach and defining what the event's priorities are in this area and then breaking down the areas that are feasible and then building from there. So what are one or two operational challenges that go along with implementing a program like this? Actually getting a waste management company that can do this in each area. A company that is is great is: Clean Vibes. They're nationwide now, so they have those resources. They know the people in every area. Some of these festivals ... Bonnaroo is in the middle of nowhere, it's difficult to find, and it's time consuming. When you have a list of 100 things to do, if this is the 103rd thing, it's gonna fall to the wayside. Recycling is really one of those things, unfortunately, that just gets pushed to the side because we're in the 25th hour and we're all trying to get everything done, and nobody wants to think about it. I think recycling is the base layer that we can do and grow from there as far as being eco-friendly in what we do, and just being more mindful about what we buy and how that item is going to be used and how it's going to be stored. Thinking about the end of this product's life, not just the beginning. If you had one request of folks in this space that are thinking about how they can do it with their event, what would be the request? I think it would be to baseline. Start with recycling. Start being mindful about what we can do, how we can do it. Just looking at it differently, shifting the way that we think about these events. Yes, we're creating these great experiences, but how can we need to think how we can create a better place, so that our next event can be even better?" You can really save money by doing a lot of these things, it's just a matter of effort or having somebody whose job is sustainability. Having one person's main focus to source eco-friendly vendors, would go a long way. Thank you so much Jen. BTW - since you essentially live our your really badass new van most of the year, how can people find you if they want talk about this more.